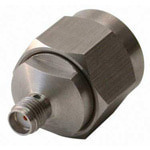 SMA Female to TNC Female Adapter. 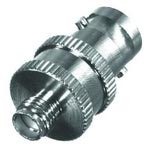 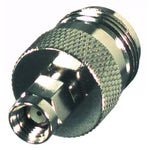 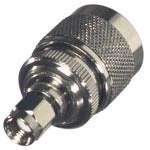 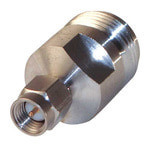 SMA Female to UHF Male Adapter. 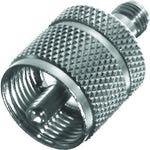 SMA Male to TNC Male Adapter. 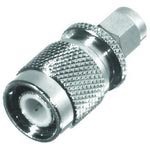 SMA Male to UHF Female Adapter. 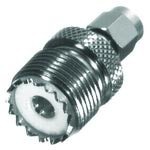 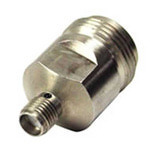 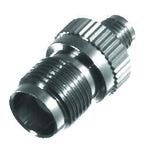 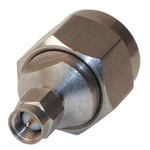 SMA Male to N Female Adapter.